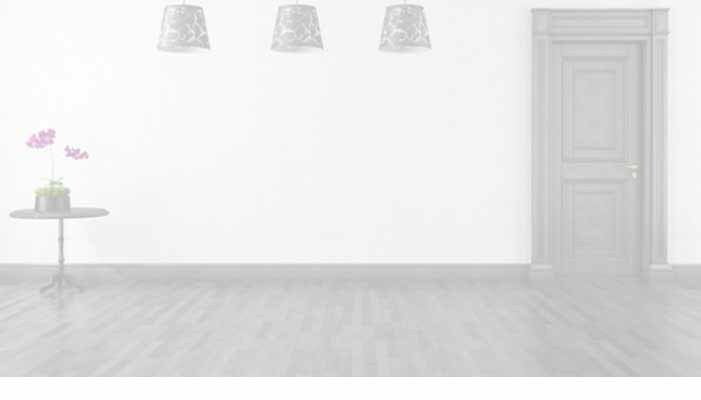 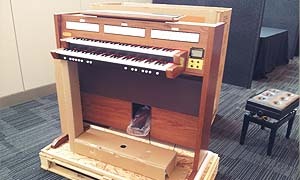 Sydney Piano Movers provides professional piano removals and relocations service. 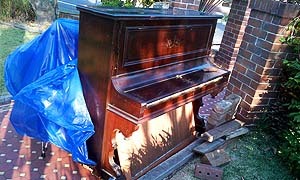 Hire a proper piano removalists who will always get your piano moved, not someone that just dump it on your driveway ! 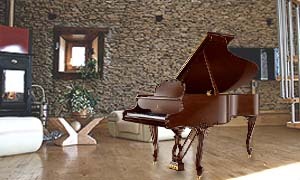 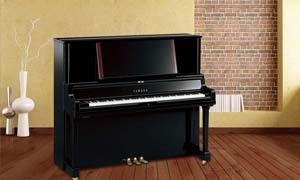 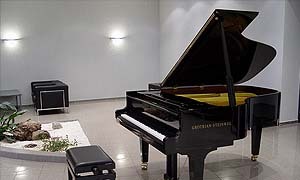 Don't want to risk ruining your beloved piano that worth thousands of dollars, get a proper professional piano movers. 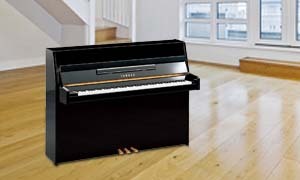 Pianos are extremely heavy, unlike moving a piece of furniture, it should be handled by genuine full time piano mover to avoid damage to your piano, yours or others property or injurying the workers. 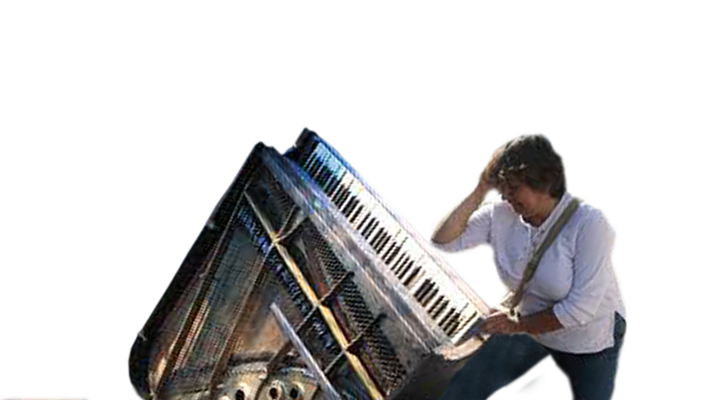 We are a reliable full time professional piano mover that move piano everyday, 6 days a week, we always turn up and we always get the job done. 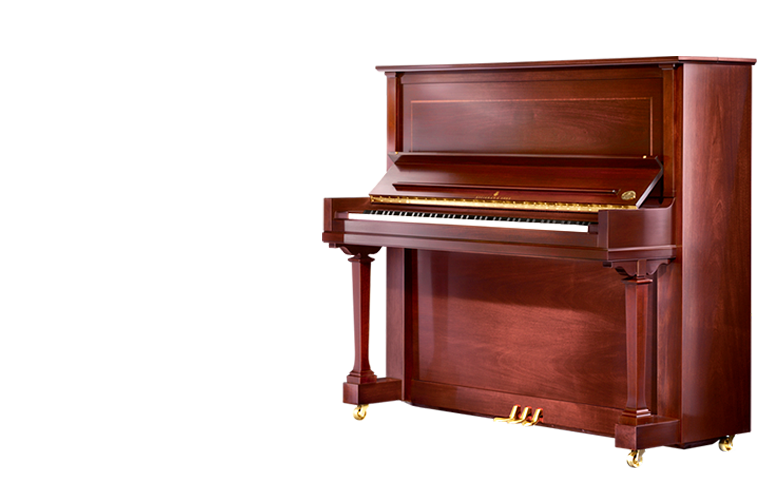 We have proper moving procedure for make sure your piano is properly wrapped and protected before moving, and we always get your piano moved. 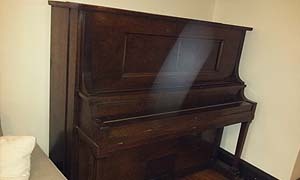 What Piano are you moving ?